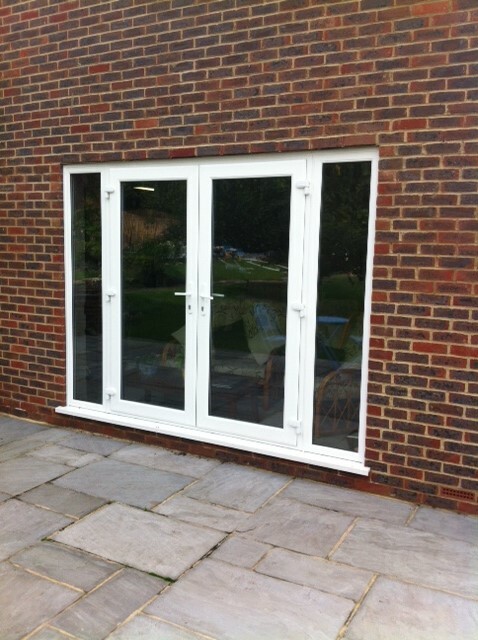 Make Merton Windows and Doors your number one choice for bifold doors, composite doors, patio doors and front doors in Southfields and SW18. 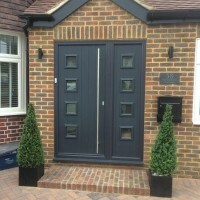 We offer great products, excellent service and an attention to detail that will make you pleased you chose us to help with your home improvements. 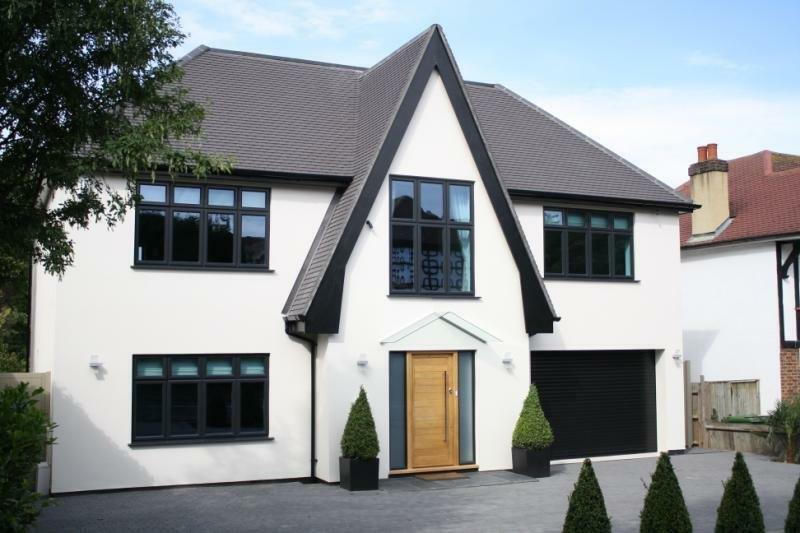 We are experts in glazing products of all kinds, including windows, porches, conservatories and whatever the feel and function of your property, we will have glazing solutions to help. We value our customers and will never use hard sales tactics or pressurise you into making a decision. We don’t use complicated language or complex sales speak, we are committed to making our customers happy with every job we undertake. Why don’t you come and look at some of the products for yourself in our Mitcham-based showroom? Or call us on 0208 542 2233 and one of our team will be delighted to go through your options. We are happy to offer free, no-obligation consultations, quotes and scaled drawings. 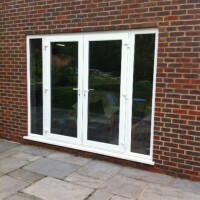 We also provide competitive and affordable double glazing? A weak external door is an open invitation to an opportunist intruder, so it is essential that your front and back doors are safe. All our products combine the latest generation of materials and multi-point locking systems so your home is secure. 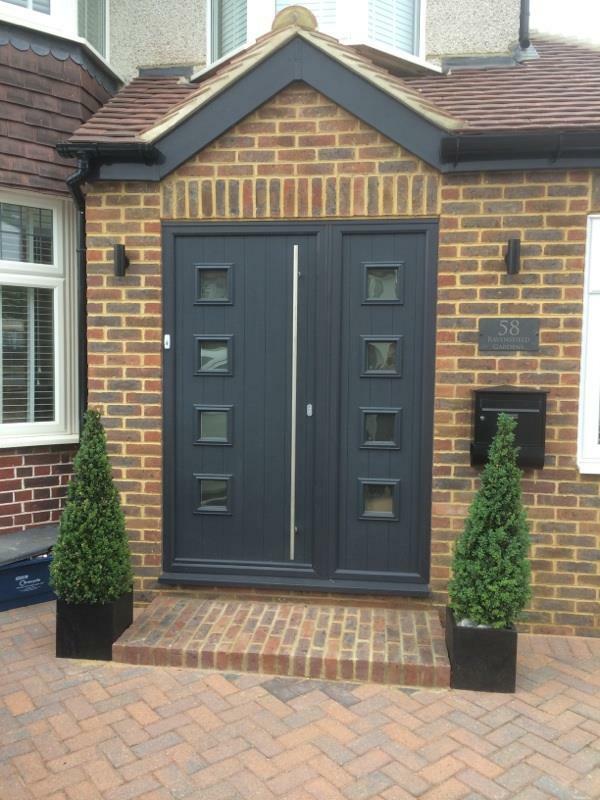 Our high security composite doors are colourful and energy efficient. They can be traditional, contemporary, intricate in design or simpler and they are renowned for their timber appearance and durability. A porch can make an attractive addition to any home and brings functional benefits, such as extra square footage, increasing the value of your home, adding storage space and saving you money on your energy bills. 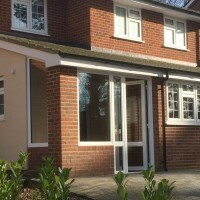 We can work with you to design and build the porch you have always dreamed of and will work efficiently, causing minimum disruption to your everyday life. For more information, call us on 0208 542 2233, email [email protected] or fill out an online contact form and we will endeavour to get back to you quickly.